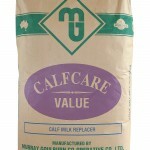 SKU: 2. 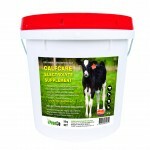 Categories: Beef Calves, Dairy Calves, Domestic, Foals & Ponies, Infant Animal, Lambs, Kids & Crias, Neonatal Care, Neonatal Care, Neonatal Care, Neonatal Care, Neonatal Care, Neonatal Care, Neonatal Care, Other Farm Animals, Piglets. 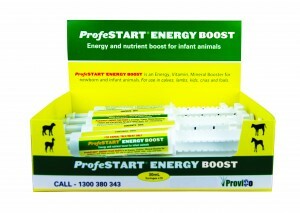 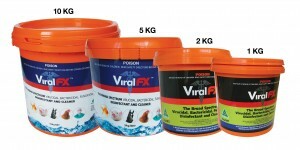 ProfeSTART ELECTROLYTE SUPPLEMENT is a non-antibiotic isotonic energy and electrolyte supplement for calves, foals, lambs, kids, crias, piglets, dogs and cats. 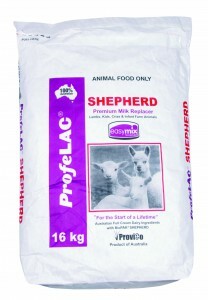 Suitable as a first feed for brought-in or stressed calves, lambs and pigs, and as a supplement for racing animals. As a supportive measure during times of disease, stress, ill-thrift and gastric upset add FortiMILK GREEN to all electrolyte feeds. 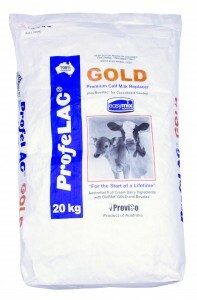 For more information download the full program Manage Calf Scours In 3 Easy Steps. 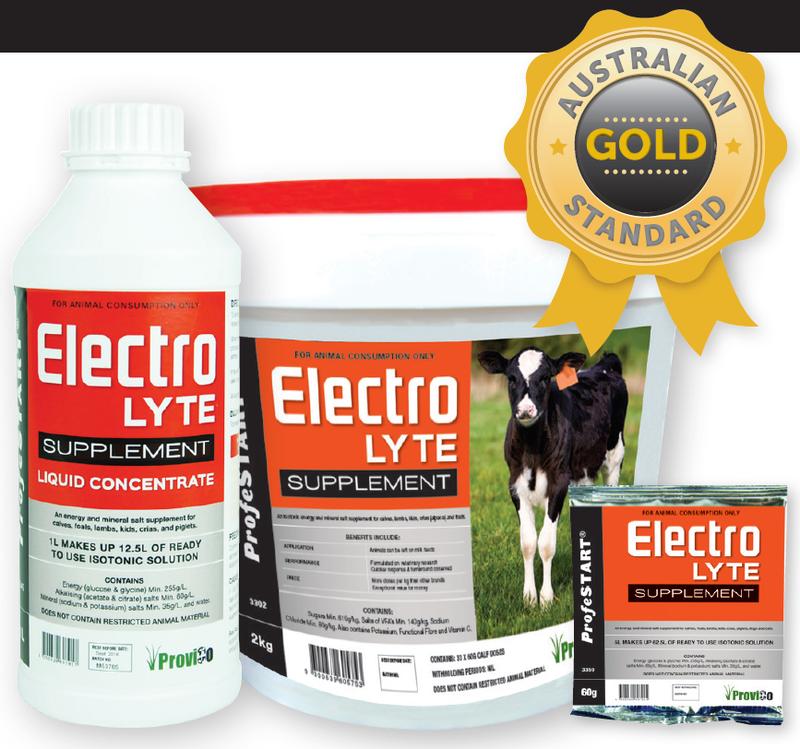 If the animal displays weak reflexes or refuses to drink, seek immediate Veterinary advice and feed a VetreSTART electrolyte formulation.